Tingting Zhou was born in Jiangsu, China, in 1992. He received B.E. degree in Communication Engineering from Nanjing Normal University in 2014. He is with the Jiangsu Provincial Engineering Laboratory of Audio Technology. 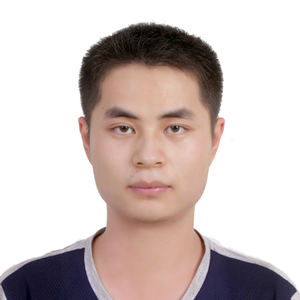 His research interests include psychoacoustic model and loudspeaker defect detection.